Availability: New - Just Listed!! Alocasias are beautiful and exotic tropical plants. 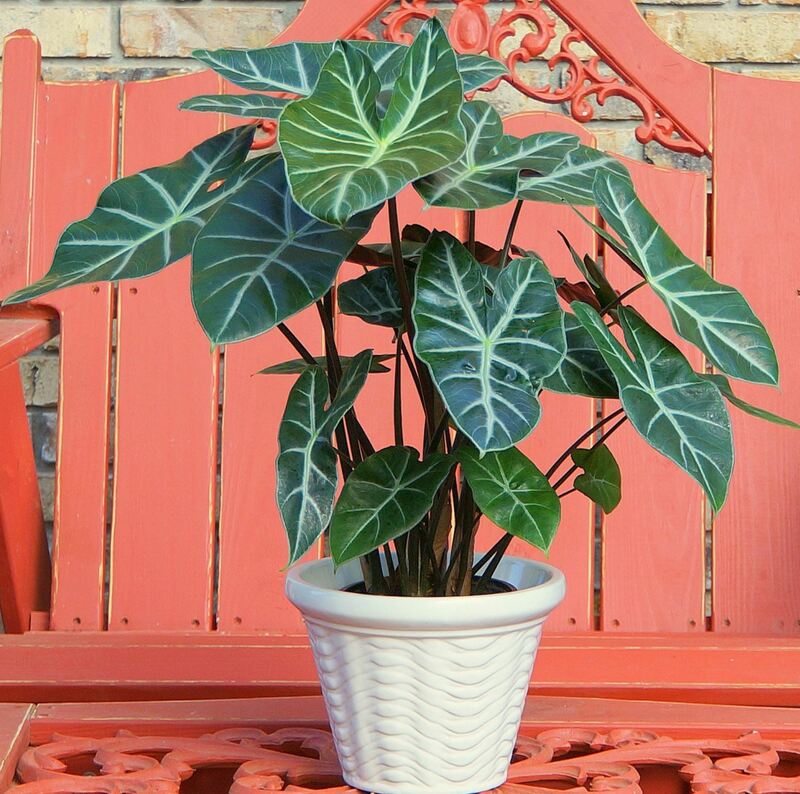 This one is a larger grower and is best suited for a patio, greenhouse, home or office. 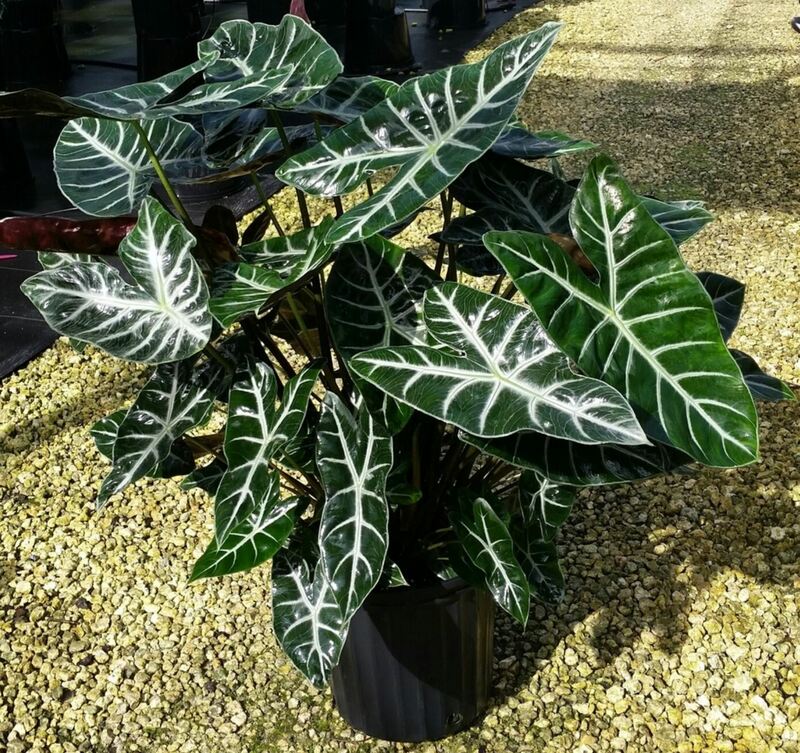 Its stunning foliage adds a very exotic look to your large vivarium. This beautiful aroid is best for taller frog, gecko, or arboreal snake habitats. Likes warm humid conditions with lower light levels. Available plants are young and small but you can expect this one to grow to about 2-3' tall. Quick and easy grower.